Anyone who is heavy on the interracial dating scene in Australia will have a few terrible date stories to tell which range from being daggy and dull to disastrous. 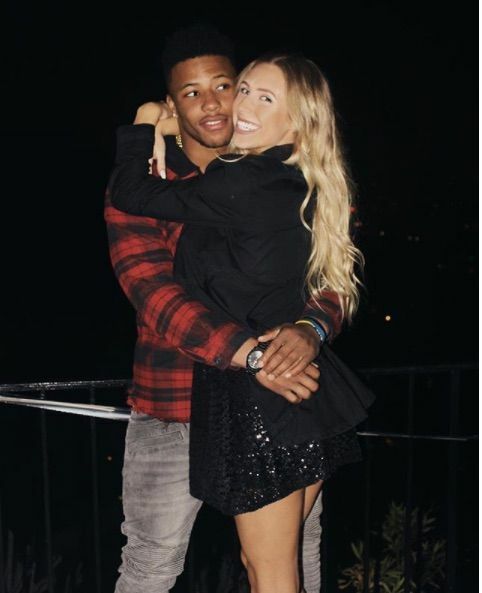 If you are a fan of interracial dating or dating outside the team, it does not have to be boring at all. It should be something that is meant to be enjoyed and fun especially if you live in the wonderful city of Sydney, Australia. The city is full of overwhelming choices for an interracial couple on their first date. To prevent you from going for the more traditional “drinks at the bar” date, here are some unusual dating ideas in the lovely city of Sydney. I.Kayaking – A water event such as kayaking is a great option and a wonderful substitute to their usual “date at the bar”. This date ticks all the boxes; it is memorable, offers a challenge and most importantly lets you experience the great outdoors. Rose Bay Aquatic Hire are the people to go to when it comes to Kayaks because doubles are offered at $50 per hour while singles are offered at $25 per hour. It avoid peak times, it is advised to go kayaking early. II.Take some dance classes – Sydney has its fair of places like in North Sydney, Paddington and Newton that offer everything from Lindy Hop, Jazz and blues. It can be a breath of fresh air to take your date to a dance class because they get to move their feet to the rhythm of music and a chance for a little bit of body contract. III.Go fishing – This is something that is rather different but fishing is an activity that many couples find interesting after they have tried it. There are a few good fishing spots in Sydney like the Pier 2 at Walsh Bay. This is a very wonderful place especially around the summer time when the sun is shining. If you are out of dating ideas, give fishing a try, it is very refreshing. IV.Bike riding – Instead of simply taking a stroll in the park, why not hire a bike. Bikes in Sydney can be hired from Centennial Park which is easy to find if you know the city well. They have tandem bikes there available and while you might look a bit funny on them, they give you a chance to enjoy the great outdoors and have a laugh. You can use the bikes to explore the park especially the mini maze and the wood forest. If it does happen that you and your date feel hungry, there is a wonderful place in the park called the centennial Dining where coffee and lunch can be purchased before you continue exploring. V.Axe throwing – This might sound a bit dangerous but it is actually plenty of fun. An area in St Peter called Maniax offer two hour sessions which need to be booked in advance for $50 per person. I wish the above Austrialian interracial dating tips are helpful. This entry was posted in Dating Tips on June 21, 2018 by admin.